Born in Ghana, Godfred moved to the US when he was 8 and redefined the term “student athlete.” A former wrestler, track athlete, and football player, we wonder how he found the time to get his Master’s in Exercise Physiology and Kinesiology. 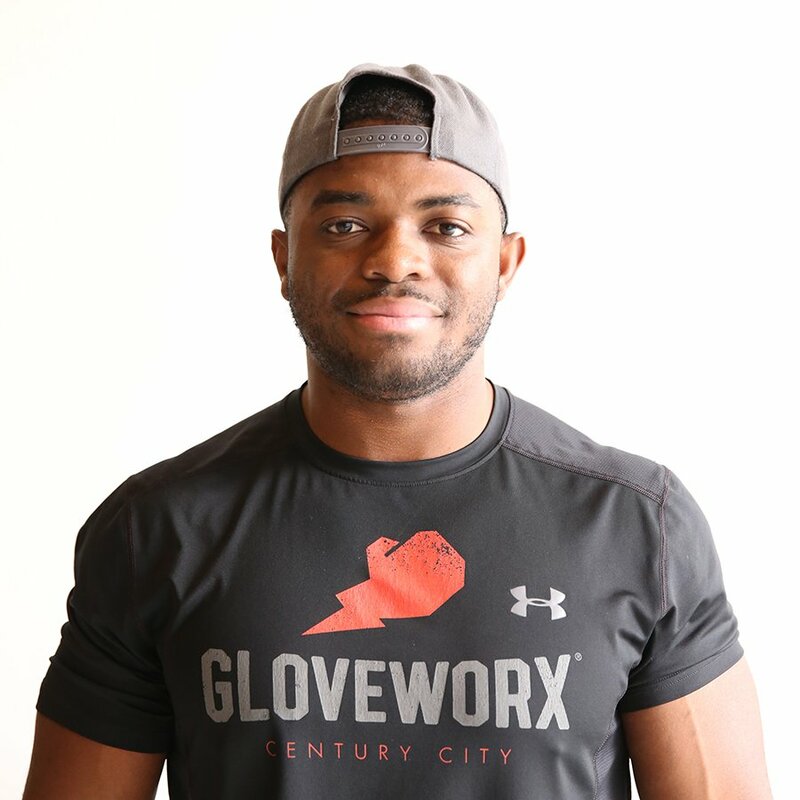 Godfred provides expert sports training elements to his sessions, incorporating range of motion and strength and conditioning elements to get the most out of his clients. Oh, did we also mention he was MMA and boxing conditioning experience? Prepare to sweat.